Antico Panada (3 stars, 5344 reviews, 7.1) is in the heart of the city centre 1 minute walk from St. Mark’s Square. 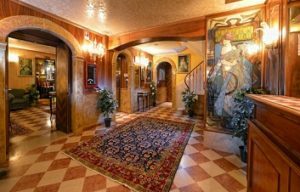 Albergo Cavalletto & Doge Orseolo (4 stars, 3432 reviews, 7.9) is in a great location just behind St. Mark’s Square. The breakfast room is overlooking the canal. 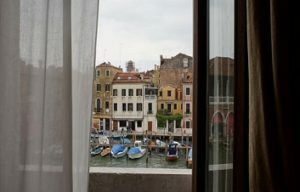 The guest rooms are furnished in Venetian style. To water bus stop San Marco is a 2-minute walk. 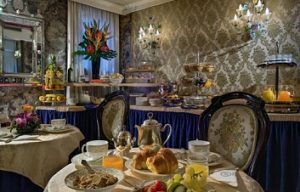 Pesaro Palace (4 stars, 2810 reviews, 8.7) is a hotel on the Grand Canal next to the Ca’ d’Oro water bus stop. 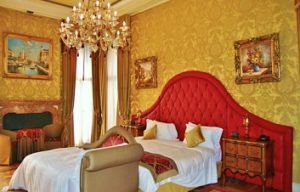 The rooms are designed in Venetian-style. 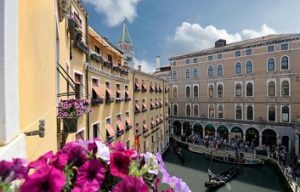 It’s 1km to St. Lucia train station and 15 minutes walking to St. Mark’s Square. 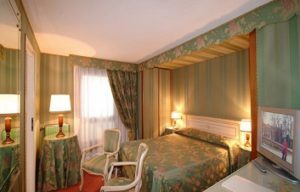 Best Western Montecarlo (3 stars, 2571 reviews, 8.6) is just 50m from St. Mark’s Square. 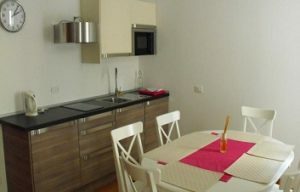 The property has double- and twin rooms but also apartments with two- and three bedrooms.